For your next perfect and short family vacation, visit Lake Naivasha for a combination of bird watching, walking safari and Boatride. 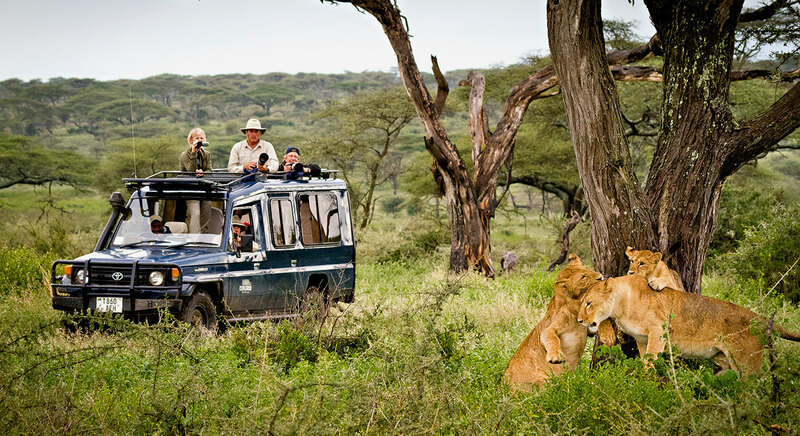 Then head out to the game rich Masai Mara and experience the spectacles of the Masai Mara; a pristine wilderness that promises its visitors a profusion of wildlife, prolific bird life and for 2days of game drive in search of Big Five. 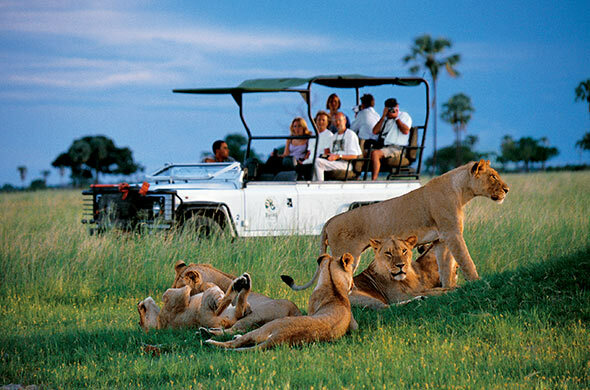 This 6days safari covers explore the world’s most magnificent wildlife parks. We promise a cocktail of adventure in Mt. Kenya and breathtaking wildlife and sceneries in Samburu Game Reserve, Aberdares National Park, and Lake Nakuru. 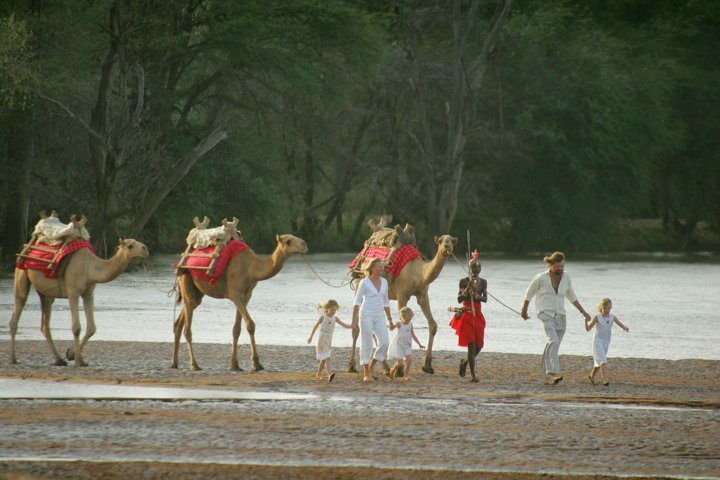 This safari appeals to both families and individuals due to its diversity in attractions and encounters. Enjoy 8days safari holiday combining Aberdares where Birds are not only plentiful, but dazzling, the unusual remote beauty of that is Samburu Game Reserve, then down to Rift Valley Lake Nakuru famous as a birds watchers paradise and before finalizing your safari in Masai Mara with rewarding game drives before you fly out. 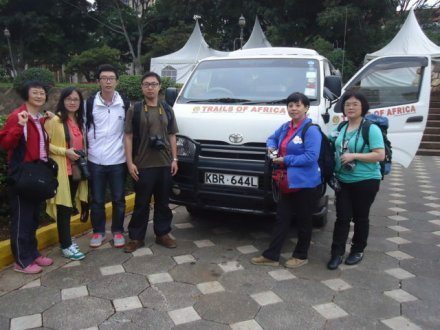 This safari explores the Northern and Southern Hemisphere of Kenya which has different animals. From the rhino rich Lake Nakuru, we head to the all famous Masai Mara for Big 5 Safari before relaxing in Lake Naivasha for Boatride, bird watching. We then head North to Aberdares for more bird-watching, history and animal viewing. Up North in Samburu, we have the rare species of animals before moving to our future destination…Meru National Park.